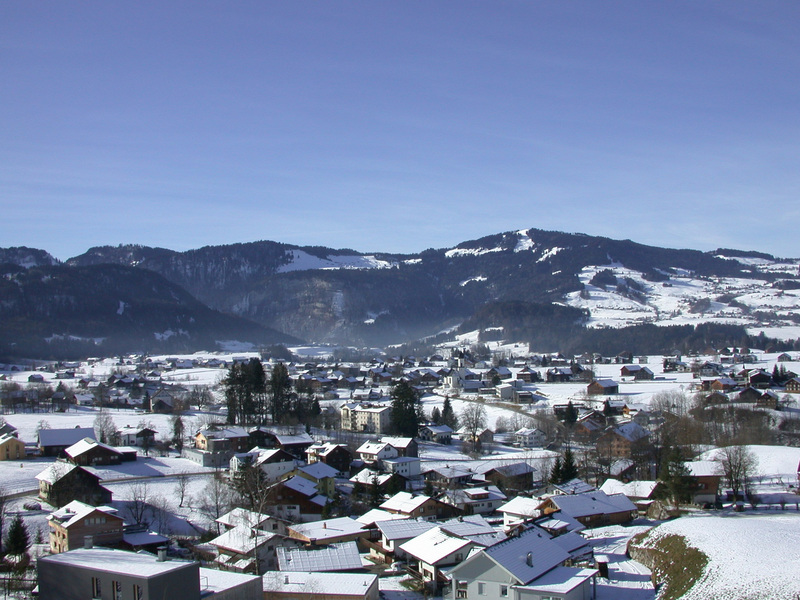 The charming village of Bregenzerwald Andelsbuch offers lots of activities in both summer and winter. The ski resort is situated at 655 meters of altitude, and the ski area reaches an altitude of 1720 meters. The village is an ideal destination for winter sports fanatics, but also for those who love paragliding and hang gliding. Andelsbuch is a typical Austrian village, with an authentic atmosphere that seems to be cut of from the outside world, and where you can enjoy peace and quiet. There are only a few restaurants and cafes in this peaceful place. 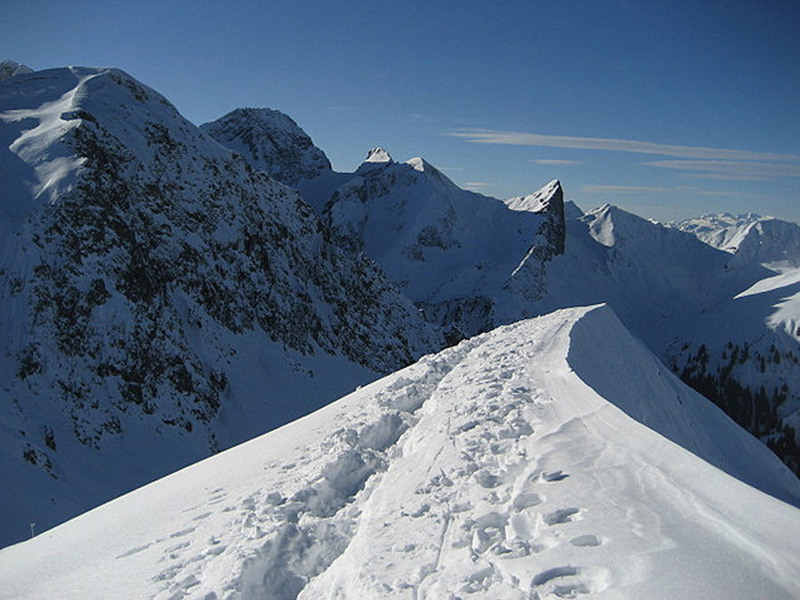 From Andelsbuch you can reach the small Niedere ski area using different ski lifts. The area is suitable for every type of skier and snowboarder. The ski area of Andelsbuch has about twenty kilometers of ski runs. Of these, seven kilometers are blue runs, ten kilometers are red runs, and three kilometers are black. The slopes are very clear and open, and therefore the ski area is ideal for children. 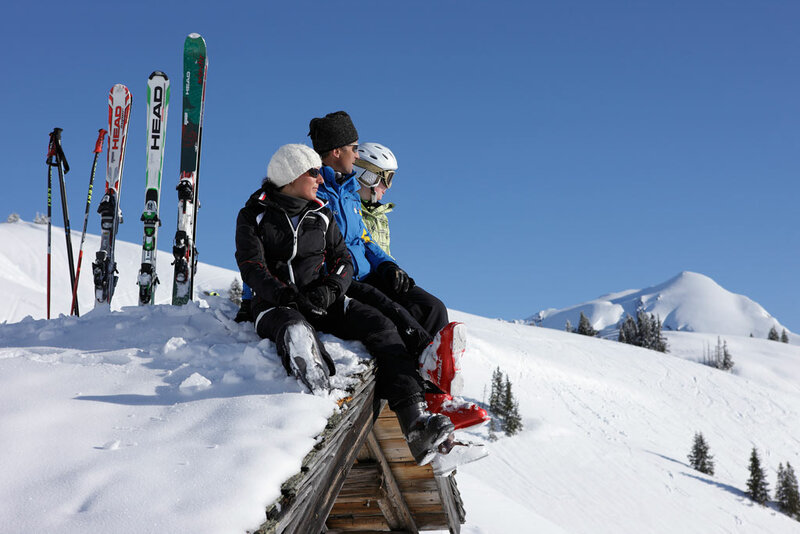 The "Niedere Hang" is an ideal slope for the whole family, but also for the more experienced skier thanks to the mogel skiing opportunities. The Niedere is also a great starting point for paragliders and hang gliders. From this mountain you can fly in almost any direction. After a beautiful flight you land about 950m down on the field next to the lift in Andelsbuch. On the other side of the mountain lies the village of Bezau, where after taking the gondola you can also find a good starting point for take-off. A major advantage of this area is that the valley does not suffer from valley winds so you can fly all day. Combined with dynamic riser winds, this makes this area an ideal location for airborne sports. This village is known as one of the five best air sports racing venues in Europe. Would you like to have a go but you do not have any experience with flying? There are plenty of flying schools with excellent instructors who give good flying lessons, and a tandem flight is always possible for the first flight.